Every counselor’s approach to the work of counseling is shaped, not only by one’s education and theoretical orientation, but also by life experiences and by one’s understanding of the healing process. Growing up in a large farming family of 13 children in Michigan, I learned how to negotiate a challenging environment. These early experiences led me toward a study of psychology and sociology. 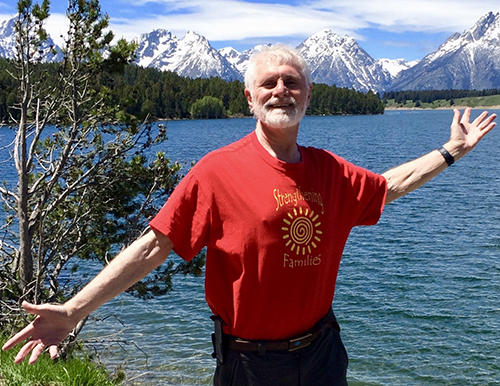 After earning a Bachelor’s Degree in Behavioral Psychology and Sociology in 1968, a Master’s Degree in Humanistic Psychology in 1980, and an Education Specialist Degree in Guidance and Counseling in 1981, I began a career working in various fields of mental health. These areas included substance abuse, bereavement/grief counseling, elder counseling, outpatient mental health counseling, and trauma work. My personal journeys into meditation, yoga, eastern religions, dream analysis, and grief work have led to deep personal growth and a vital spiritual life. Served as a VISTA (Volunteer in Service to America) for 1.5 years in Augusta, Georgia. Employed as an Elder Care Counselor for 10 years with the Area Agency on Aging in Atlanta, Georgia. 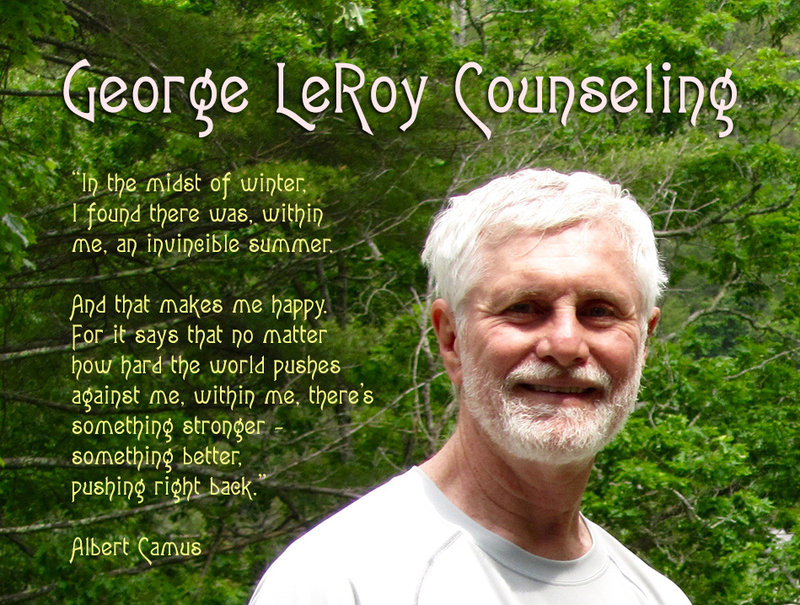 Worked in the addictions/recovery field for 16 years in Asheville/Black Mountain. Facilitated intensive outpatient and continuing care groups for chronically addicted individuals, provided counseling to individuals, and coordinated substance abuse prevention program for children. Invited to join nineteen other addiction professionals in the first class of North Carolina Addictions Fellows. The Fellows received a year-long advanced training in addictions theory, brain neuroplasticity and group leadership skills. Worked as a Bereavement Counselor for 3 years with Care Partners Hospice in Asheville, NC.